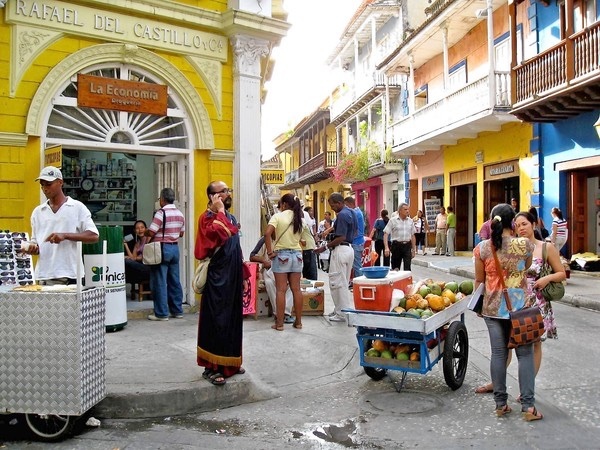 Traveler Review for Private Tour in Cartagena, Bolivar, Colombia by Tour Guide Jhon Elías R.
About Jhon Elías R. Message Jhon Elías R.
Enjoyable tour along with your local guide during the all day. Jhon is a wonderful guide and a perfect ambassador for Colombia. His knowledge and enthusiasm are boundless, he is sensitive to his group's needs and preferences and he makes the whole experience both informative and fun. He helped us with several plans outside the formal tour. We feel we have a new friend as well as a guide.